Leaks surrounding the iPhone 7 have picked up pace, and now several reports and images of Apple’s upcoming smartphone have surfaced online revealing more crucial details. 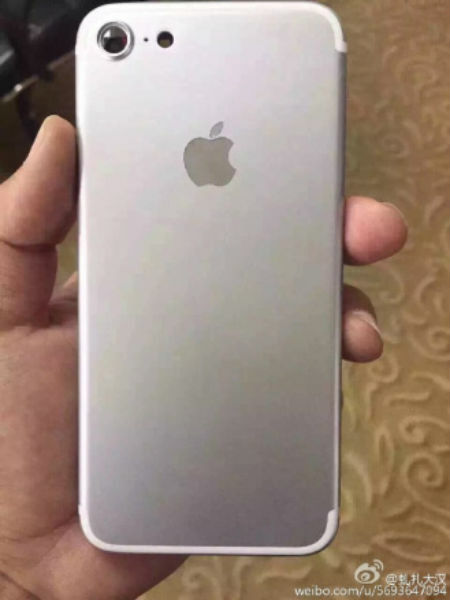 What is claimed to be the actual rear panel of the iPhone 7 is seen in photos, revealing design tweaks. The Weibo image, retrieved by 9to5Mac, reiterates previous reports, and shows that the antenna bands are shifted to the top and bottom edges. The camera lens continues to protrude, but seems to be a bit closer to the sides. The lens is more arched-shape with smooth edges, and a protective circumference around it. Even though the camera continues to jut out, the design is tweaked so that the lens stays protected even without a rear casing. 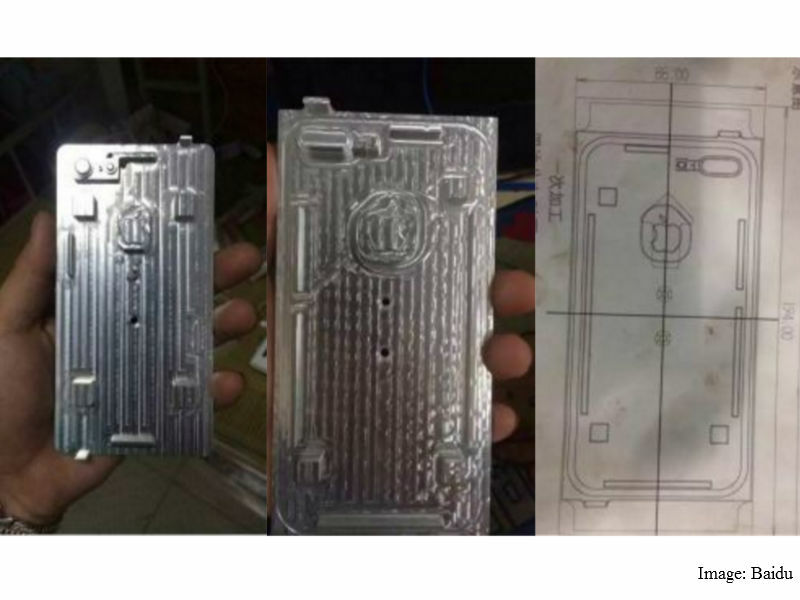 In the meanwhile, HDBlog leaked images of the iPhone 7 and iPhone 7 Plus moulds, along with the schematics of the two smartphones. These images further testify that the iPhone 7 Plus will come with the dual camera setup, but there is no trace of the Smart Connector to be seen. This is in contrast with previous reports that point towards an iPad Pro-like Smart Connector at the back of the new iPhone 7 Plus or iPhone 7 Pro devices. Apple is also said to be very optimistic about its upcoming iPhone devices, and has ordered for a large number to be produced. Economic Daily News reports that Apple has asked its manufacturers Foxconn and Pegatron to produce as many as 72 to 78 million devices this year. There have been reports of slow growth in sales in the past year, but it looks like the company is betting big with the iPhone 7. The iPhone 7 is expected to launch in three variants – iPhone 7, iPhone 7 Plus, iPhone 7 Pro/Plus Premium. It should come with Apple’s new A10 processor, and run iOS 10. The larger variant is expected to see a bump in RAM to 3GB to support the dual camera setup, while it is expected to come with a possible 256GB option. There have also long been rumours for the removal of the 3.5mm headphone jack in this generation.